CPACS enrolled to become Certified Application Counselors (CAC). 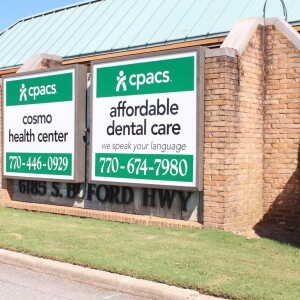 As a CAC organization, our bilingual staff and volunteers will help people understand, apply, and enroll for health coverage through the Marketplace. For more information online about the Affordable Care Act and how to enroll, please visit www.healthcare.gov. 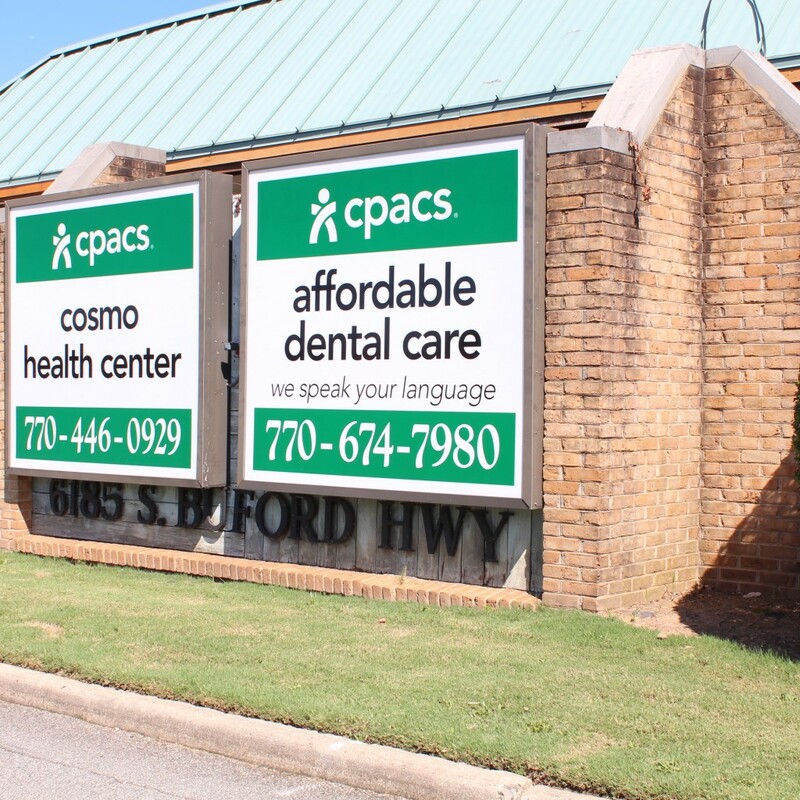 For assistance, please call 770-936-0969 at CPACS to make an appointment.